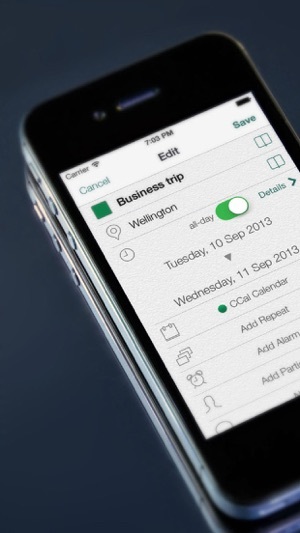 CCal is an intelligent and elegant calendar application that can upload to Google Calendar. Picasa web service has ended in January. Please please please add the ability to search for an events location through maps instead of having to copy and paste the full address from another app into the calendar event. I have faithfully utilized this app for years because of its appealing UI and ease of use. Unfortunately, I also have to depend on yet another calendar solely due to this apps lack of event location search. Great. Lots of functionality. I prefer it to Google calendar. 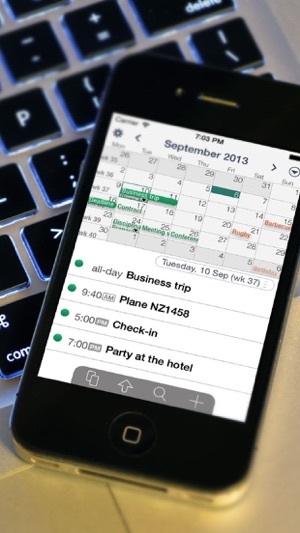 Truly a great calendar app! Update: with version 11.9.0 CCal Pro continues to be my choice for tracking my schedule. 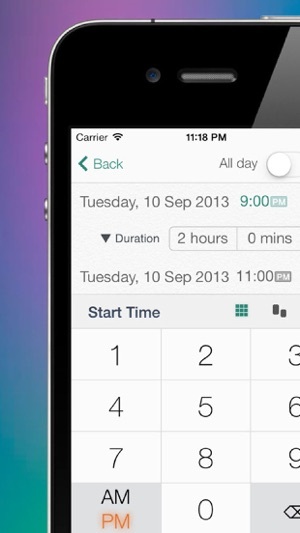 I genuinely like the ease and flexibility of the calendar views. The one weak spot is the inability to sort/rearrange reminders. 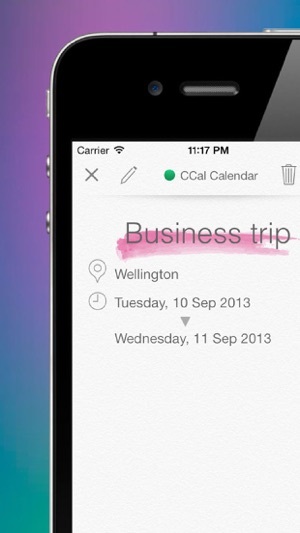 Why my reminders are displayed in a different order from that shown in the iOS Reminder app is a mystery to me. 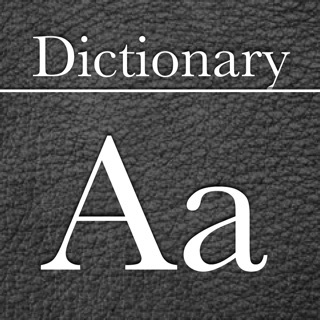 However, CCal Pro does not provide any means of rearranging these items. 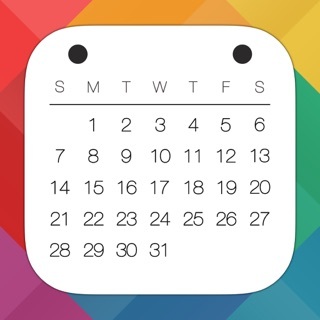 Still, CCal Pro is truly a great calendar app. 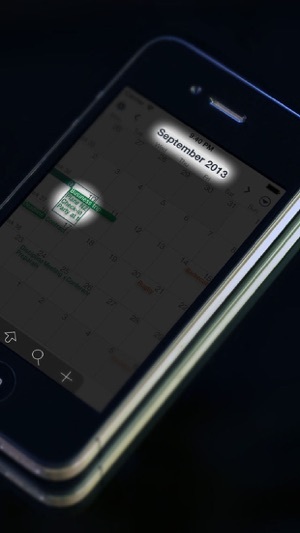 This calendar/task app by far is the most legible of all such apps. It is very flexible and offers useful scheduling needs without any unnecessary fluff. 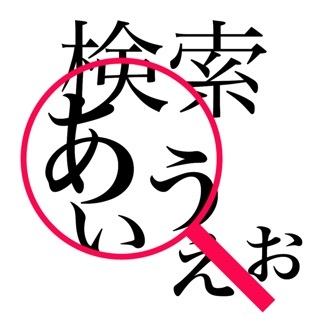 Very intuitive and easy to use. Highly recommended.